For the past three years, Generator has been proud to work with the Windsor Firefighters in producing calendars for charity. 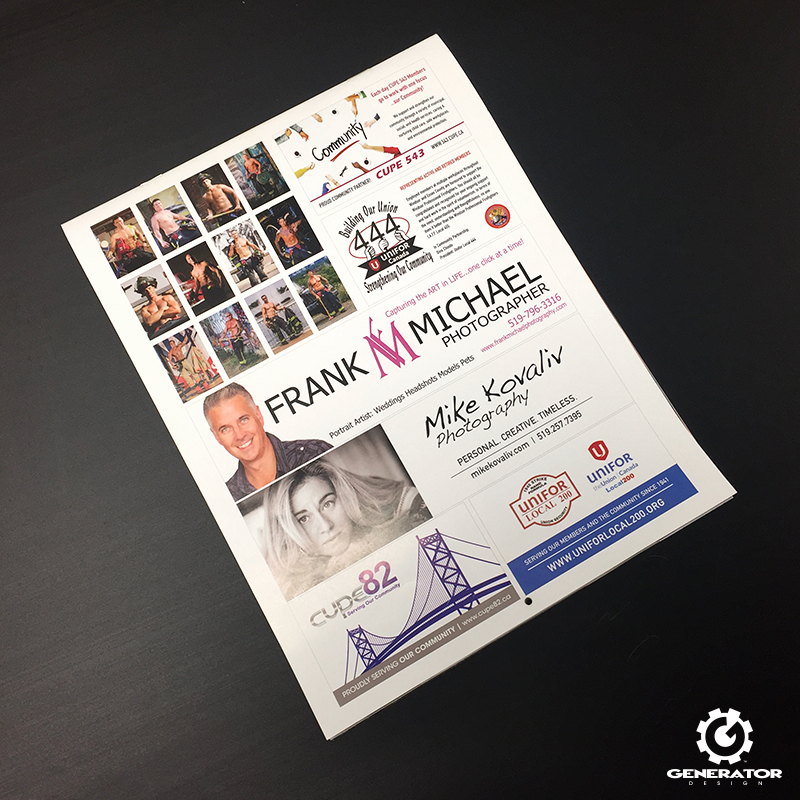 This year, we designed their 2017 calendar with all proceeds benefitting the Ronald McDonald House Charities of Southwestern Ontario. 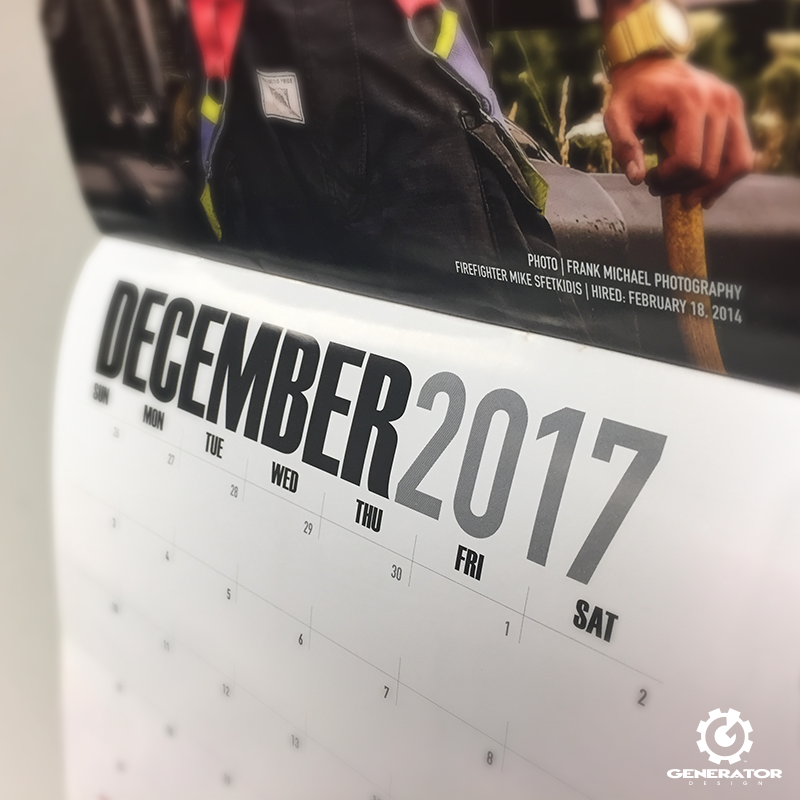 This wall calendar hangs vertically at 8.5″x11″ (8.5″x22″ open), is printed on 100lb gloss, and features a different firefighter for each month. 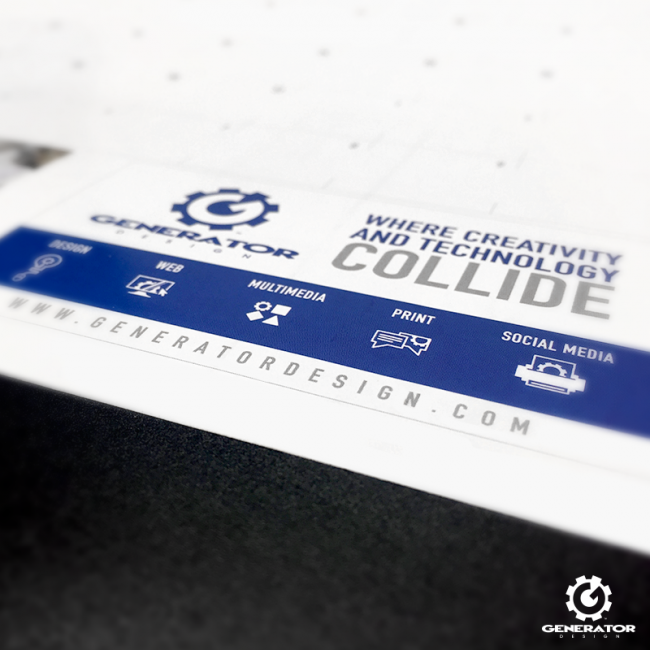 Each bottom half of the calendar includes sponsor advertisements designed to fit as either business card or full banner formats. We created a unique calendar template, complete with all major holidays and observations. The back of the calendar includes twelve unused shots along with additional sponsor and contributor ads. 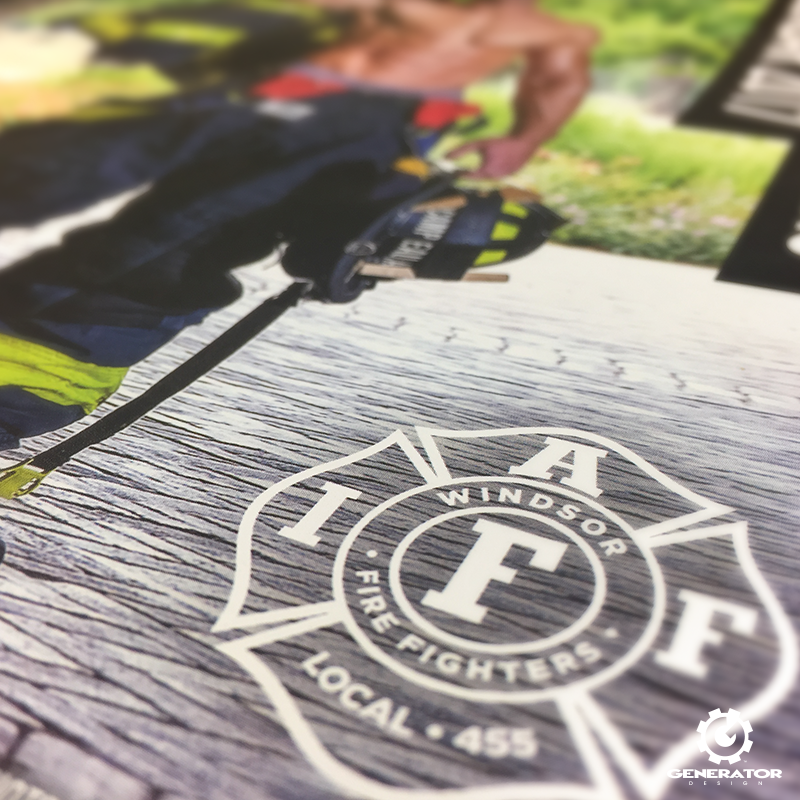 To learn when the next calendar is available and where you can get it signed, visit http://www.windsorfirefighters.org/ and support a great cause.